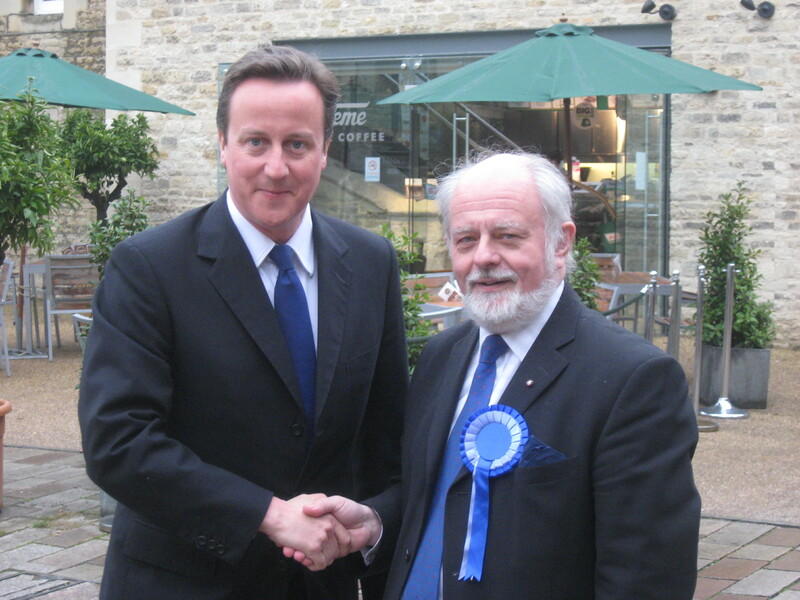 ← Scotland sees sense – now, will Cameron? Well, David, you have won and lost all at the same time. You have won the immediate argument – just – but you now have a huge and long-term problem of securing constitutional reform that will satisfy most if not all and, particularly, England. You have promised greater powers to Scotland’s parliament and you have said the Barnett formula will remain. Lord knows why you have perpetuated a highly unfair financial allocation model. What you are now facing is a vociferous campaign by Wales and Northern Ireland to try to lever in similar devolution to their small statelets. However, the bigger and quieter issue is England and it will not be quiet much longer. To suggest you can develop a constitutional settlement for the whole of the UK on the timescale you have suggested is plain daft. This is the largest constitutional change since the “Glorious Revolution” of 1688 if not of Henry VIII’s split with the Roman Church. It needs a lot more time and it needs to encapsulate local government in England as well as national government. I think you are going to have to do your best with the Scottish settlement on your timetable and then do a proper job on the rest of the UK. You do not have the slightest chance of a good deal for England in that timescale and the last thing we need is a short-term fudge that will come back to haunt us. I note the demands from some of our English cities for devolution of powers and this has to be exactly right. I make no apology for reminding you of the role of Joe Chamberlain in building the infrastructure of Birmingham. It worked and it could work again. However, this is about creating viable and sustainable functional economic regions. It would mean combining many councils that presently govern cities like Birmingham and Manchester into a single city region council. This model is already working in some areas but it has great potential in many more. Boris has demonstrated this simple fact in London. However, we should not be blinded by cities’ demands for more autonomy to think they are the only areas capable of delivering economic growth. There are county areas that are also functional economic areas and Oxfordshire is a brilliant example. Oxford City in its centre is too small to be a functional economic area alone but the whole of Oxfordshire is. I would argue strongly that functional economic areas like Oxfordshire should be given the same powers as the larger metropolitan areas. When Parliament reformed local government in Scotland, it was put in place almost overnight and it works. There is no point in trying to reform England’s local government piecemeal and with consultation and consensus. You need to work out what will work and create economic growth and then get on with it. It is the only way. You also need to understand the economies of scale and the recognition of functional economic areas. This entry was posted in Politics and tagged Cameron, devolution, functional economic area. Bookmark the permalink. Could not agree more. Sound common sense. Just hope David Cameron listens to your advice.